PRINCE Charles “gravitated towards older women” with Camilla Parker Bowles seen as both a “mother” and a “lover” for the Prince of Wales. Throughout the 1970s, Prince Charles was the most eligible bachelor in the world. He went from one party to another, and there were always lots of girls. One of his girlfriends even posed for Penthouse magazine. 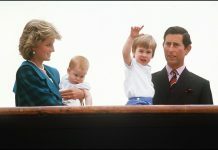 However, according to royal biographer Jessica Jayne, Prince Charles was sensitive and shy due to his mother, Queen Elizabeth II, leaving him on extended trips when he was young. Prince Charles described her as “quite simply the most magical grandmother you could possibly have”. Royal watcher Dr Piers Brendon, author of ‘The Windsors: A dynasty revealed’, said: “The Queen Mother was huggability personified, she was tremendously affectionate, and welcoming and warm and cuddly. 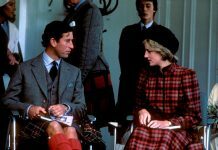 In Charles’ love life, the Prince of Wales hooked up with 21 women during a decade of dating before marrying Princess Diana in 1981. Diana attributed the breakdown of her marriage to his mistress, Camilla Parker Bowles. 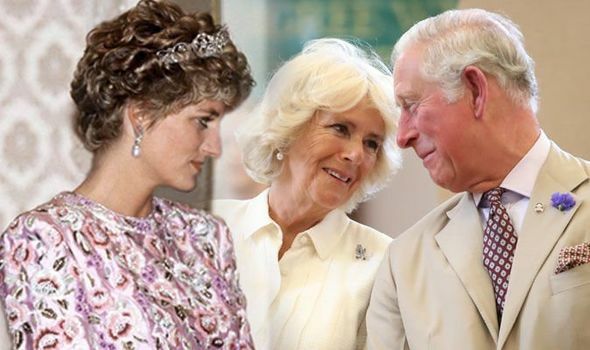 Ms Jayne’s book claims the “public was soon angry at Charles for ditching Diana for someone who had bad teeth from smoking and hair dandruff”. 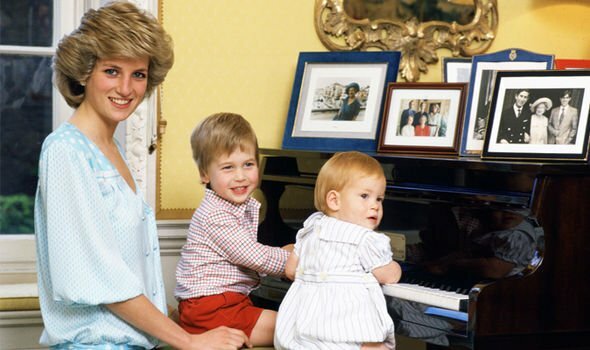 Ms Jayne also said “Prince Charles gravitated towards older women who gave him the kind of love and understanding that his mother seemed to fail to give him”. His mother, Queen Elizabeth II, was a busy monarch during Charles’ early years, at times going away on extended trips and leaving Charles and Anne to their nannies. The biography explains this partly affected Charles in a way that he grew sensitive and shy, traits that were different from those of his other siblings. Then he met Camilla Parker Bowles, a “person who combined both the mother aspect and the passionate lover”.